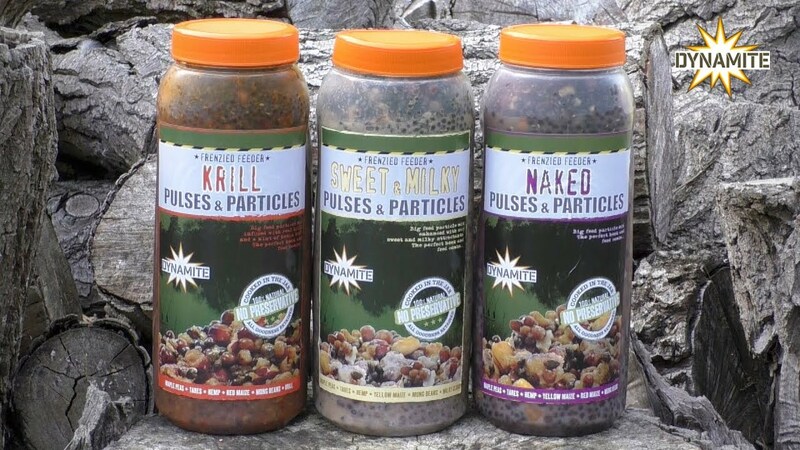 The new Frenzied Pulse Particles and Sweet Tiger Liquid look set to be a big hit for big carp anglers after Ash Bailey used them to catch a stunning brace of carp weighing more than 77lb. The Dynamite backed angler caught a common of 40lb 4oz and a 37lb 2oz mirror from a tough syndicate water using maggot hookbaits fished over a bed of Pulse Naked Particles glugged with the new Sweet Tiger Liquid which Ash had been lucky enough to use before they go on sale early next year. 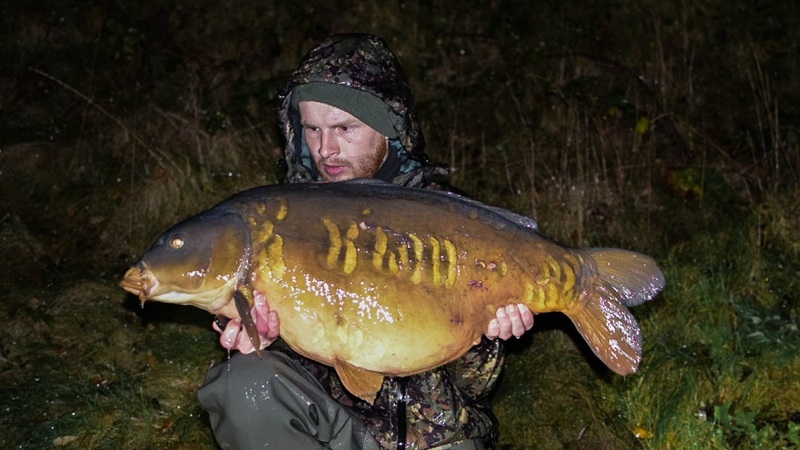 Ash picked a night with a warm South-Westerly blowing for his quick over-nighter and was rewarded with the eye-opening pair, the biggest of which was a carp he had been targeting since he first joined the syndicate more than three years ago. The all-important run came at 3am and with the common in the sack, Ash had little chance to get any more sleep when the 37lb fish screamed off on his other rod.